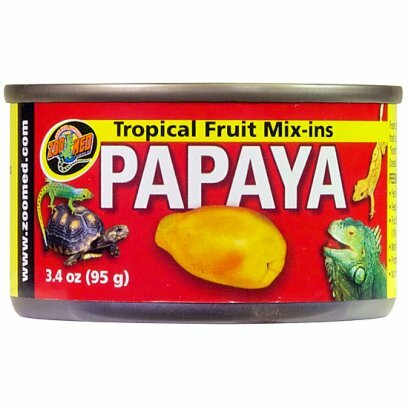 Lucky Reptile Tropical Fruit Jam is a fruit gel which has been developed especially for fruit eating reptiles like day geckos of the genera Phelsuma and Lygodactylus as well as Crested Geckos and other Rhacodactylus species. It is also perfect for us with a lot of invertebrates like beetles and millipedes. 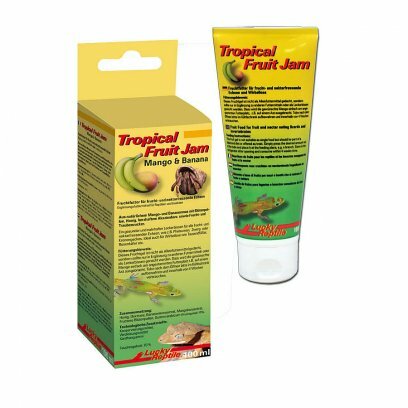 Tropical Fuit Jam is supplied in a practical tube allowing easy dosing of the portions. It contains valuable ingredients like honey, bee pollen and gummi arabicum. 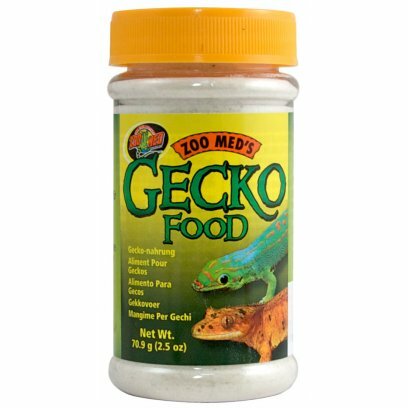 Meal Replacement Powder (MRP) for all Fruit-Eating Geckos, such as Rhacodactylus, Phelsuma and Gekko. Also a great supplement for other species such as Anoles, Skinks, Chameleons and Iguanids. 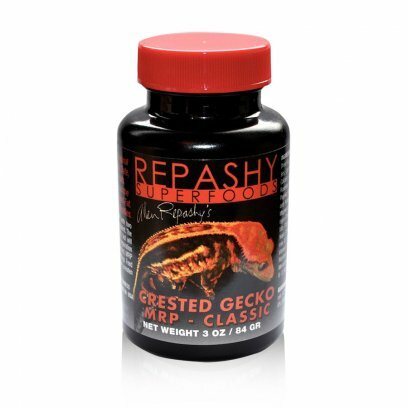 INFORMATION: No further supplementation required for Fruit-Eating Geckos when feeding MRP. Refrigeration will extend product life. INGREDIENTS: Pea Protein Isolate, Germinated Brown Rice Protein Concentrate, Stabilized Rice Bran, Dried Honey, Fructose, Flax Seed Meal, Schizochytrium Algae (source of DHA), Dried Fig, Dried Date, Alfalfa Leaf Meal, Dried Kelp, Spirulina Algae, Calcium Carbonate, Malic Acid, Taurine, Natural Fruit Flavors, RoseHips, Calendula Flower, Marigold Flower Extract, Phaffia Rhodozyma Yeast, Paprika Extract, Turmeric, Potassium Citrate, Guar Gum, Salt, Magnesium Gluconate, Canthaxanthin, Calcium Propionate and Potassium Sorbate (as mold inhibitors), Rosemary Extract and Mixed Tocopherols (as preservatives), Lecithin, Vitamins (Vitamin A Supplement, Vitamin D Supplement, Choline Chloride, Ascorbic Acid Phosphate, Vitamin E Supplement, Niacin, Beta Carotene, Pantothenic Acid, Riboflavin, Pyridoxine Hydrochloride, Thiamine Mononitrate, Menadione Sodium Bisulfite Complex, Folic Acid, Biotin, Vitamin B-12 Supplement). Guaranteed Analysis: Crude Protein min. 27%, Crude Fat min. 7%, Crude Fat max. 9%, Crude Fiber max. 6%, Moisture max. 8%, Ash max. 5%, Calcium min. 1.2%, Calcium max. 1.4%, Phosphorus min. 0.6%, Vitamin E min. 100 IU/lb, Vitamin D min. 1000 IU/lb, Vitamin A min. 10,000 IU/lb. 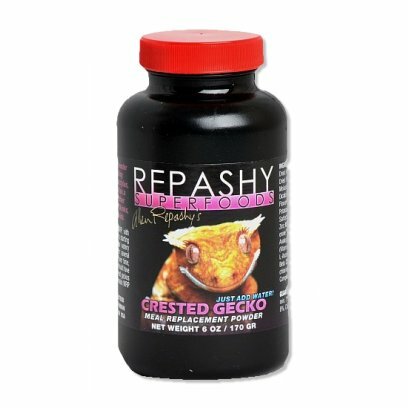 Repashy's Crested Gecko MRP Classic is a "Remix" of the original formula that uses Banana, Date, and Fig as the primary dried fruits, Whey Protein Isolate (from grass fed New Zealand Cows) as the primary source of Protein, and whole dried egg (high quality and sold for human consumption) as a secondary source of protein and primary source of fat. 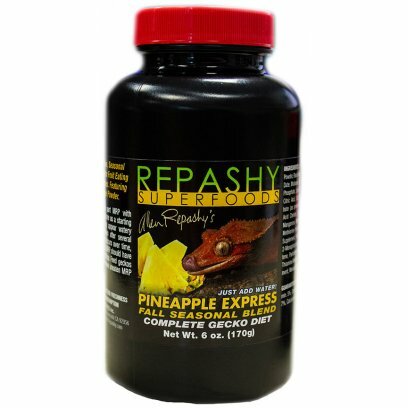 This formula offers maximum sweetness and contains 60% whole fruit and 5% Real Dried Honey and makes a great alternative for finicky eaters, or can be used as part of a diet enrichment program via rotation with our other formulas Crested Gecko MRP and Grubs N Fruit, which have different fruit flavours and sources of proteins and fats. All of the formulas are Vitamin and Mineral Carotenoid fortified and enriched. Contains 30% real insects and 50% real fruit! Grubs N Fruit is an ultra-premium complete diet that is designed to be an alternative to the Repashy regular Crested Gecko MRP formula. It features 50% real dried fruit, and 30% insect protein powder. 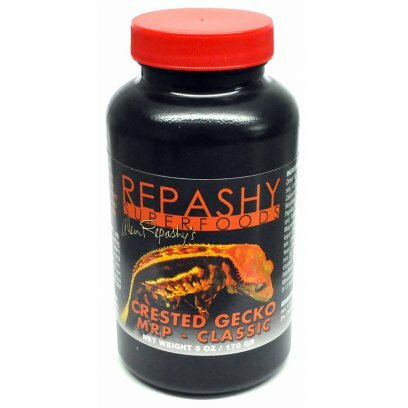 It can be used in rotation with, or be mixed with, the Crested Gecko MRP to provide a more varied diet. This new formula has shown to be particularly attractive to the more carnivorous gecko species such as Giant Geckos (R. leachianus) and Gargoyle Geckos (R. auriculatus). It also gets a great feeding response from juveniles of other gecko species that are more insectivorous as young, such as Crested Geckos (C. ciliatus). The chosen insects are Calci-Worms, the larvae of the Black Soldier Fly which is naturally very high in Calcium (around 2%). 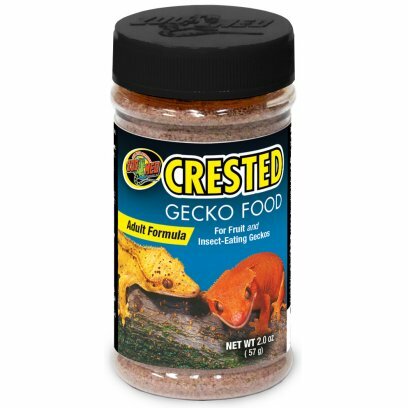 Zoo Med's Crested Gecko Food is designed for adult Crested Geckos and other geckos from New Caledonia (Rhacodactylus species and relatives). Includes the same nutritional content they find in nature. Ingredients: Stabilized Rice Bran, Potato Protein, Insect Meal, Dried Fig, Fructose, Dried Beet, Dried Banana, Pea Fiber, Dried Papaya, Dried Hibiscus Flower, Dried Honey, Bee Pollen, Paprika, Natural Fruit Flavors, Dicalcium Phosphate, Precipitated Calcium Carbonate, Tagetes (Aztec Marigold) Extract Color, Direct-Fed Microorganisms (Dried Lactobacillus acidophilus, Lactobacillus casei, Bifidobacterium bifidum, Enterococcus faecium, and Aspergillus oryzae Fermentation Products), Guar Gum, Preserved with Mixed Tocopherols, Rosemary Extract, Maltodextrins, Salt, Potassium Chloride, Choline Bitartrate, Manganous Oxide, L-Leucine, Manganese Sulfate, Ascorbic Acid, L-Arginine, L-Lysine Monohydrochloride, a-Tocopherol Acetate, L-Valine, L-Isoleucine, L-Threonine, L-Glutamine, L-Alanine, L-Glutamic Acid, d-Calcium Pantothenate, L-Phenylalanine, Dried Kelp, L-Tyrosine, Lecithin, Ferrous Fumarate, L-Cystine, L-Histidine, Glycine, DL-Methionine, L-Serine, L-Aspartic Acid, Niacin, Copper Sulfate, Zinc Oxide, Vitamin A Acetate, Riboflavin, Cholecalciferol (Source of Vitamin D3), Thiamine Hydrochloride, Folic Acid, Pyridoxine Hydrochloride, Menadione Sodium Bisulfite Complex, Biotin, Vitamin B12 Supplement. For all fruit/nectar feeding geckos including Day Geckos (Phelsuma sp.) and Crested Geckos (Rhacodactylus sp.). Enriched with vitamins. Fresh canned fruits in sauce to be used as a mix-in with fresh pelleted diets. 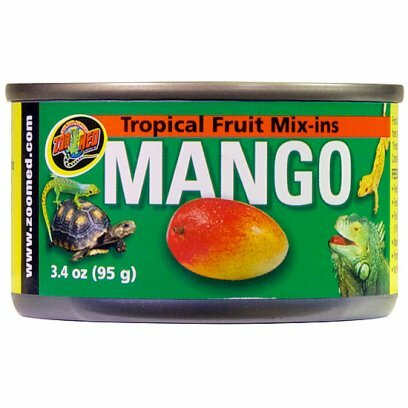 Great for Tropical Lizards, Box Turtles, Forest type species of Tortoises, Hermit Crabs, Iguanas, Crested Geckos, Day Geckos, etc. Feed Adult animals 3-4 times per week. 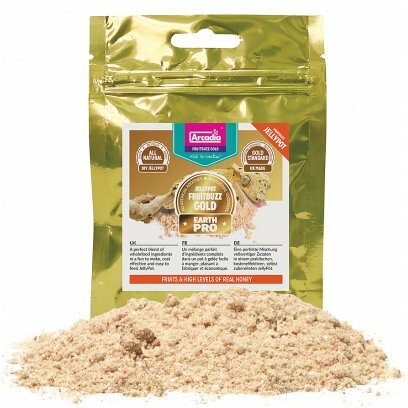 EarthPro-StickyFootGold is a brand new and all natural powdered food specifically designed for Crested, Giant and Gargoyle Geckos. It can also be used to feed many species of Phelsuma 'Day Geckos'. This is a rich and wholesome whole powdered diet that is simply mixed with cool water into a thick nutrient rich fluid. 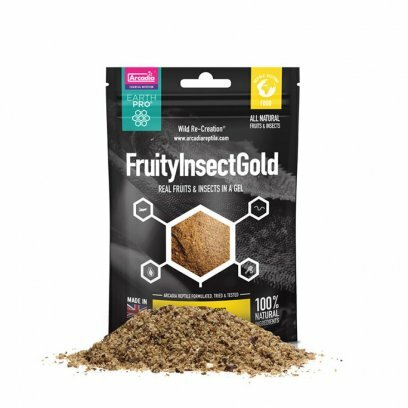 EarthPro-StickyFootGold contains what we believe to be the perfect balance of 5 species of Insect including Calciworms and Silk worms, fruits, flowers, Bee Pollen and Real Honey. We have also Included Hibiscus flowers into the mix alongside a Probiotic to help ensure digestive health. 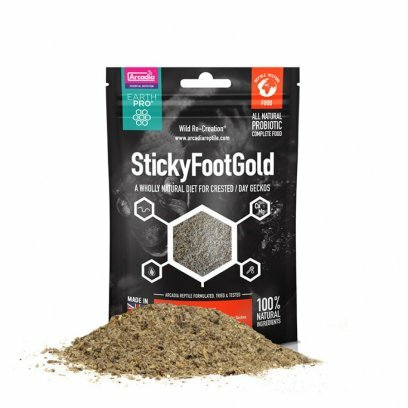 EarthPro-StickyFootGold contains full spectrum minerals, vitamins, our full spectrum carotenoid and has added Magnesium to help maintain strong bones and nerve health. Each Ingredient has been selected after long research to help mimic the wild diets of this incredible group of animals. 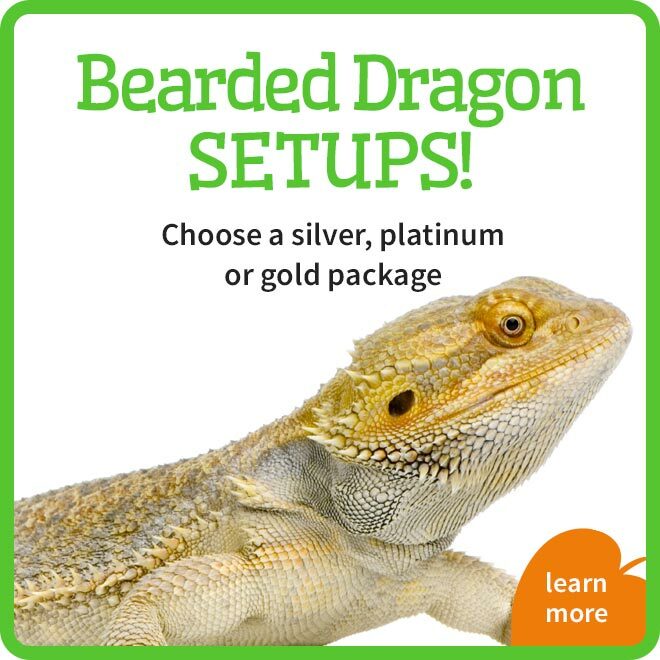 These amazing Reptiles need to be fed a full and varied diet, EarthPro-StickyFootGold will help you to provide this as an easy to use daily feed. EarthPro-StickyFootGold is the ?Gold standard? for our sticky footed friends. Papaya, Insect Meal (Mealworm, Beetle, Silkworm, Black Soldier Fly Larvae, Cricket) Brown Rice Flour, Apple, Protein Powder, Honey, Banana, Calcium Carbonate, DiCalcium Phosphate, Mineral Powder, Guar Gum, Bee Pollen, Coconut Milk, Whole Egg, Hibiscus, Dandelion, Rosehip, Seaweed, Magnesium Carbonate, Marigold, Paprika, Raspberry, Blueberry, Spirulina, Pro-Biotic. Crude Protein 21%, Crude Fats & Oils 6%, Crude Fibres 10%, Crude Ash 3%. 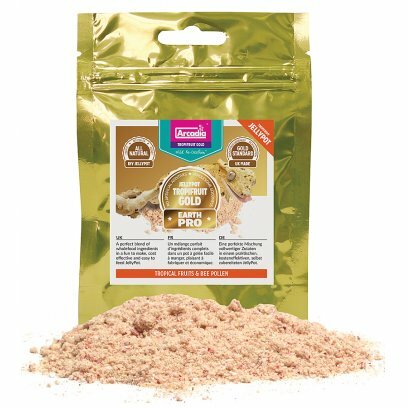 EarthPro-ReptiGold is a 'Shot' of Supercharged, all natural nutrition which can be mixed in with whole diets or offered as a treat. 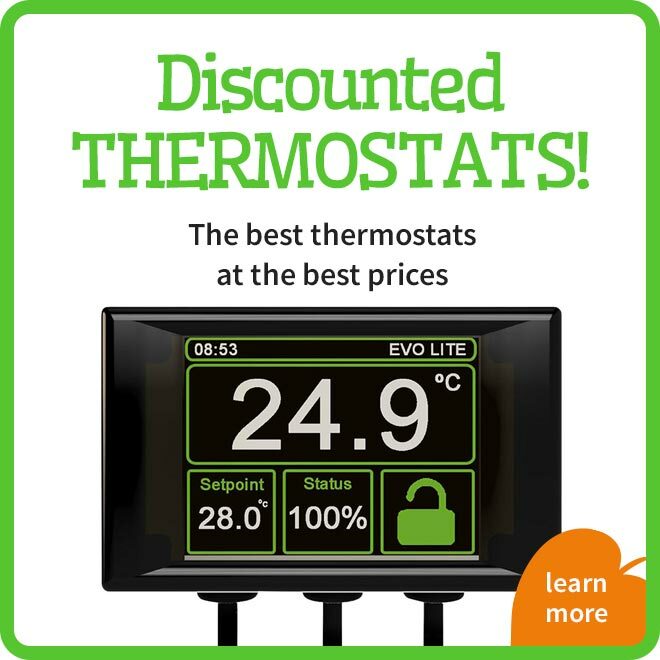 EarthPro-ReptiGold is the ?Gold standard? for fruit, nectar and omnivorous feeders. It is a UK made, all-natural, real fruit, Honey, Mineral, B Vitamin and Bee Pollen 'shot' of nutrition. 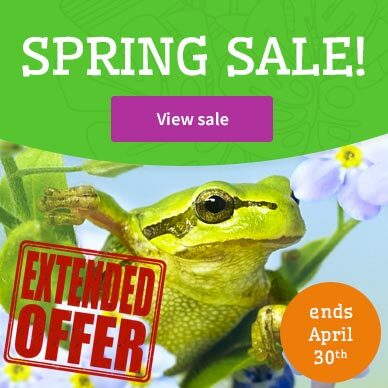 EarthProReptiGold has been carefully formulated to replicate the wild feeding habits of those species that seek rich fruits, nectars and honey in the wild. EarthPro-ReptiGold is capsulated for ease of use and can be either mixed with ?complete? diets, added to plant based diets or even given in a little water as ?lick? treat that is bursting with all natural goodness. 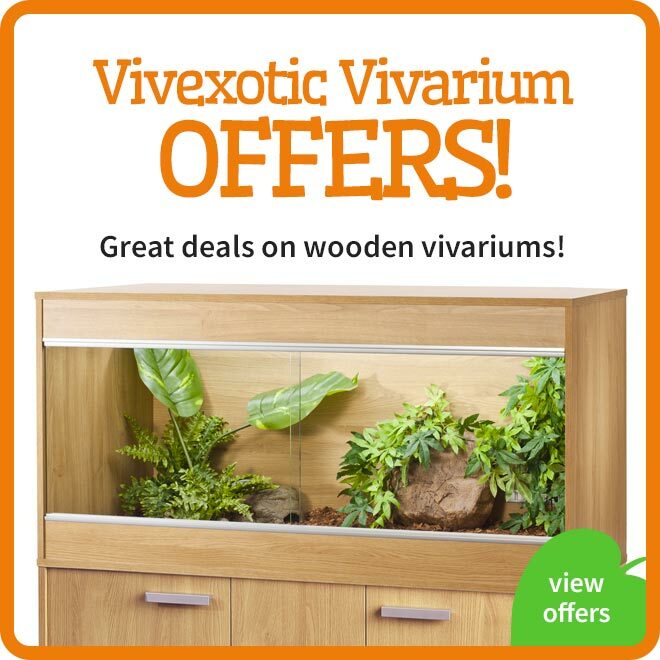 Suitable for Crested Geckos, Day Geckos and all other omnivores (Inc. exotic birds/ mammals). Ingredients; (Real) Apple, Papaya, Honey, Calcium, Banana, Coconut Milk powder, Full spectrum mineral powder, Raspberry, Blueberry, Bee Pollen, Vitamin B complex, Aloe Powder. Usage: For small animals, break open and add half of one capsule into your usual ?complete? mix or sprinkle onto a standard sized bowl of green food for Omnivorous species. For larger feeds for larger species, whole capsules can be used. Or simply break open and add 2 capsules to a little water to create a liquid 'all natural' treat in a small pot. This is not a complete diet, use as part of a full and varied diet. Discard any uneaten foods daily. 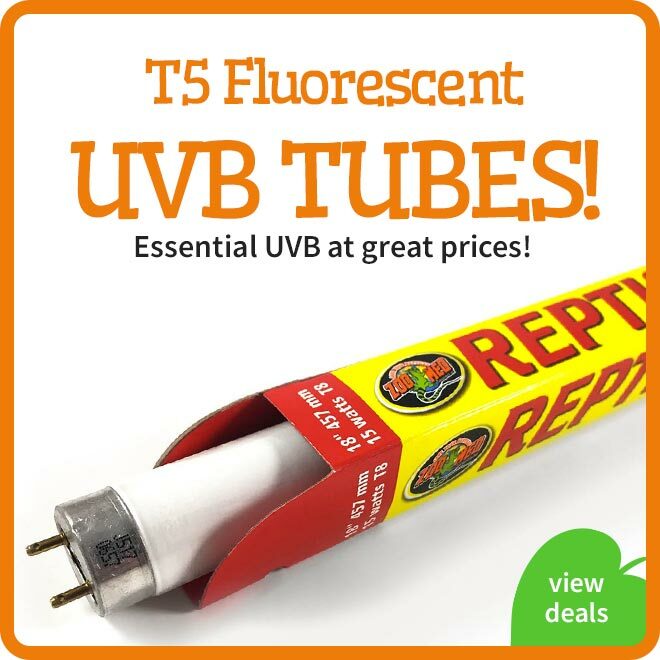 Can be frozen after preparation, thawed and used when needed. Shop bought 'Jelly Pots' are easy to use and convenient but they lack 'wholefood' nutrition being roughly 96% coloured RO water. They can also become costly. As part of our dedication to improving animal welfare through 'Wild-Like' nutrition Arcadia have designed 5 dedicated wholefood DIY jelly pots for you to enjoy making up at home. Simply measure out the powder that you need, add hot water as indicated, refrigerate and feed. The news just keeps on getting better. EarthPro-JellyPotGold can save you up to 75% when compared at a like for like volume to shop bought pre-made jelly pots. Unlike many premade jellies the EarthPro-JellyPotGold range uses very high quantities of Whole Fruits, Real Honey, Bee Pollen, Insects and plants to ensure that your Jelly Pots are as nutritious as possible each and every time. Arcadia use no artificial colours or flavours, just pure wholesome goodness. All Jelly pots should be refrigerated and solid before being used. EarthPro-ReptiGold is a Jelly pot version of our fruit and honey 'Shot' ReptiGold. Packed with nutritious fruits, Honey and Bee Pollen. This brand new Jelly pot version will allow your pets to enjoy the wholefood goodness of ReptiGold in a gel as a snack or a treat. Contains; Papaya, Raspberry, Apple, Coconut Milk, Calcium Carbonate, Locust Bean Gum, Honey, Bee Pollen, Blueberry. EarthPro-FruitBuzzGold is a high fruit, high Honey and Bee Pollen Jelly pot mix. Full of nutrition and great for those that love a honey filled treat. Real Fruit and Honey in every exciting drop. A real hit with Day Geckos. Contains; Papaya, Apple, Coconut Milk, Calcium Carbonate, Banana, Locust Bean Gum, Honey, Bee Pollen. EarthPro-FruityInsectGold is a Jelly pot that packs a real punch. This mix boasts near 50% real fruits and 50% real insects and with added Honey, Bee Pollen and Calcium. This DIY Jelly pot is bursting with goodness and is sure to be a hit with Crested Geckos and Blue Tongue Skinks alike. 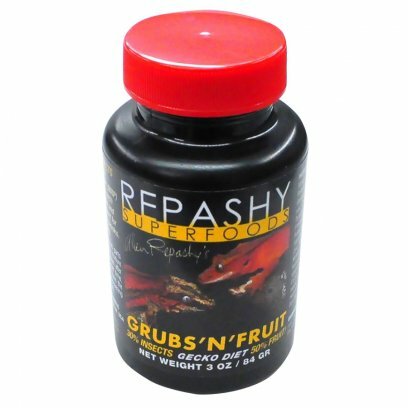 Contains; Papaya, Apple, Black Soldier Fly Larvae, Mealworm, Beetle, Coconut Milk, Calcium Carbonate, Banana, Cricket, Locust Bean Gum, Raspberry, Honey, Blueberry, Bee Pollen. EarthPro-TropiFruitGold is our whole food Jelly with a real sense of the tropics. Using fruits and Berries alongside Honey and Bee Pollen this tropical jelly is perfect for use with Day Geckos and skinks. Contains; Papaya, Apple, Coconut Milk, Calcium Carbonate, Banana, Locust Bean Gum, Raspberry, Honey, Blueberry, Bee Pollen. 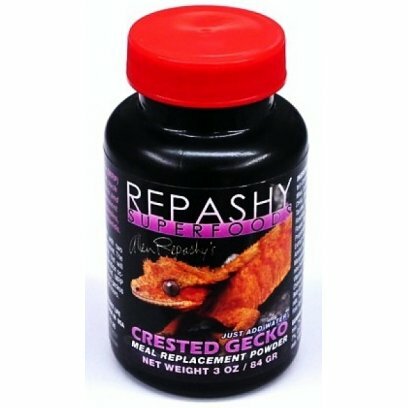 Repashy's Crested Gecko MRP Classic is a "Remix" of the original formula that uses Banana, Date, and Fig as the primary dried fruits, Whey Protein Isolate (from grass fed New Zealand Cows) as the primary source of Protein, and whole dried egg (high quality and sold for human consumption) as a secondary source of protein and primary source of fat. 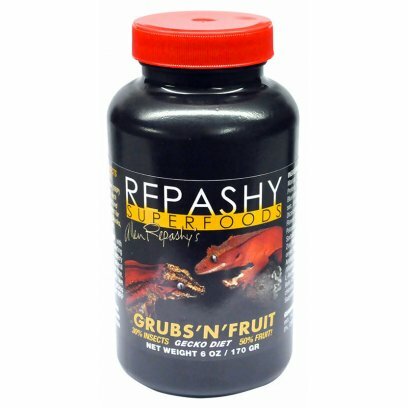 This formula offers maximum sweetness and contains 60% whole fruit and 5% Real Dried Honey and makes a great alternative for finicky eaters, or can be used as part of a diet enrichment program via rotation with our other formulas Crested Gecko MRP and Grubs N Fruit, which have different fruit flavours and sources of proteins and fats. All of the formulas are Vitamin and Mineral Carotenoid fortified and enriched. 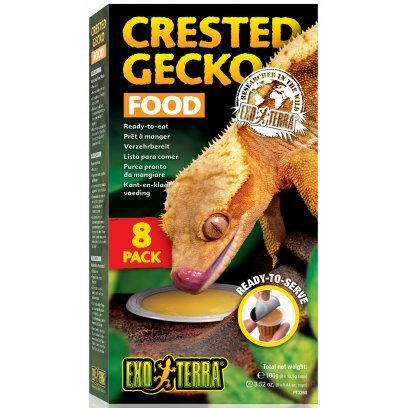 The Exo Terra Crested Gecko Food is a nutritious food blend that is specially designed for growth and long term health of Crested Geckos and other gecko species. In the wild, Crested Geckos feed primarily on mature fruits, nectar, pollen and flowers; but will occasionally hunt insects and other small prey. Due to their varied diet, a combination of natural fruits and appropriate amounts of protein were added to create a healthy diet with desirable texture for maximum acceptance. 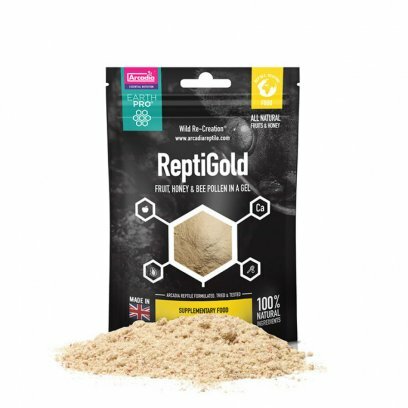 The Crested Gecko Food contains all essential vitamins, amino acids and trace elements necessary to keep your pet reptile happy and healthy. Each single serve cup provides the optimal amount of food for your geckos, which prevents desiccation and spoiling, and prohibits Crested Geckos from tracking excess food throughout the terrarium. The convenient serving cups fit perfectly in decorative items like the Exo Terra Kanak Tribal Ornament or the Exo Terra Canopy Combo Dish. The Exo Terra Crested Gecko Food is a well balanced diet for all fruit/flower/nectar eating geckos, like Crested Geckos (Correlophus ciliatus), Leach?s Giant Gecko (Rhacodactylus leachianus), Gargoyle Gecko (Rhacodactylus auriculatus), Mossy Gecko (Mniarogekko chahoua), Day Geckos (Phelsuma sp. ), and many other species?.. Cups with any uneaten food should be removed after 48 hours. 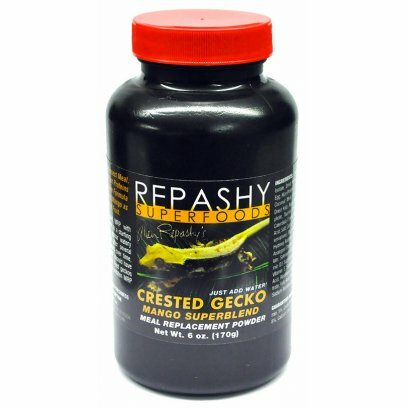 Crested Gecko Mango MRP Superblend MEAL REPLACEMENT POWDER. 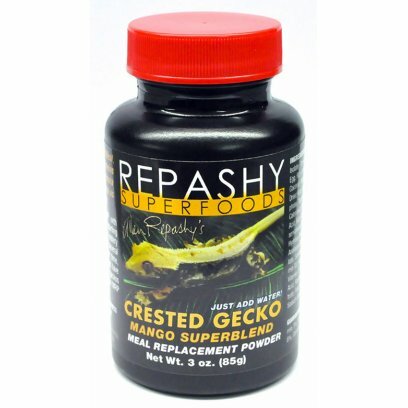 Our Meal Replacement Powder (MRP) for all Fruit-Eating Geckos, such as Rhacodactylus, Phelsuma and Gekko. 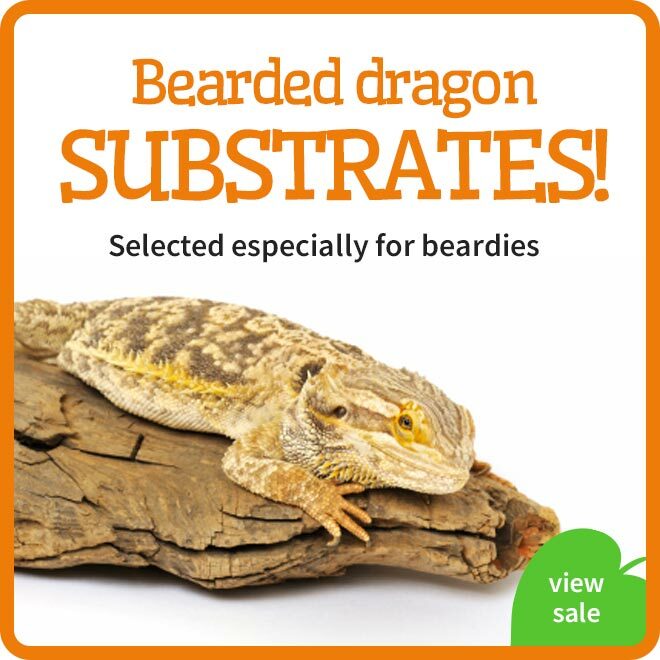 Also a great supplement for other species such as Anoles, Skinks, Chameleons and Iguanids. DIRECTIONS: Mix one part MRP with two parts water by volume as a starting point. The mixture may appear watery at first, but will thicken after several minutes. If separation occurs over time, use less water. As fed, MRP should have the consistency of ketchup. Feed geckos in the evening and remove uneaten MRP within 24 hours. Complete Gecko Diet. The limited edition, seasonal blend gecko diet for fruit eating species such as crested geckos. Featuring dried pineapple powder. Directions: Mix one part with two parts water by volume as a starting point. The mixture may appear watery at first, but will thicken after several minutes. If separation occurs over time, use less water. As fed, it should have the consistency of ketchup. Feed geckos in the evening and remove uneaten food within 24 hours. Ingredients: Dried banana, whey protein isolate, pineapple powder, black soldier fly larvae meal, whole dried egg, dried date, molasses, coconut meal, calcium carbonate, dicalcium phosphate, lecithin, taurine, dried kelp, dried watermelon, citric acid, salt, calcium propionate. 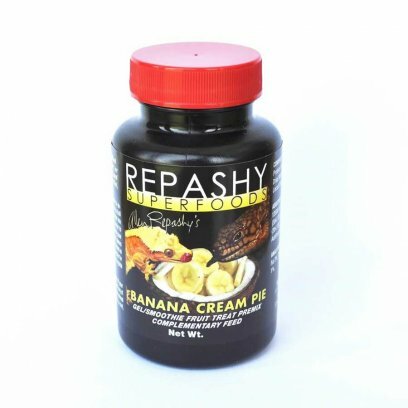 Repashy Banana Cream Pie is a vitamin and mineral fortified sweet and nutritious treat, topper, or tasty mix-in for Omnivores, Herbivores, and Frugivores. This new formula can be fed as a Gel, Paste, or Smoothie. Its 70% real dried fruit! 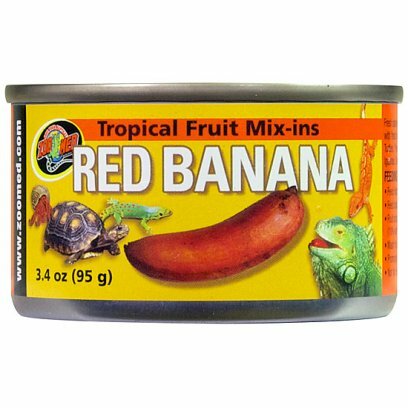 As a Gel, Repashy Banana Cream Pie makes a great enrichment treat for omnivores such as Skinks, Bearded Dragons, Iguanas, Anoles, Tortoises, and other species that enjoy a bit of fruit in their diet. It includes balanced levels of vitamins and minerals and a great boost of protein from Whey Protein Isolate. It can be mixed right out of the jar, or it can be added to any of our existing gel formulas, (even our fish formulas) by premixing the different dry formulas together before making it into a gel. Repashy Banana Cream Pie also makes a great replacement for jelly pots and can be fed to fruit eating insects such as Beetles. 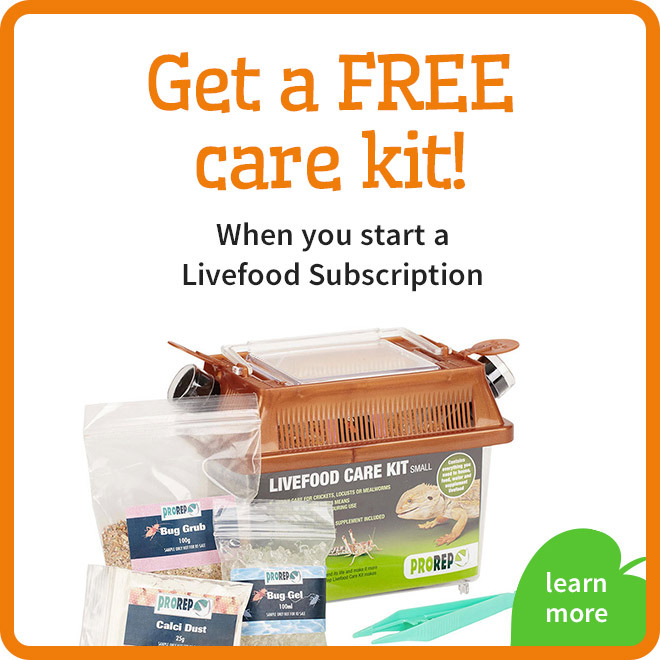 A wide range of livefoods and prepared foods for your pet crested gecko. 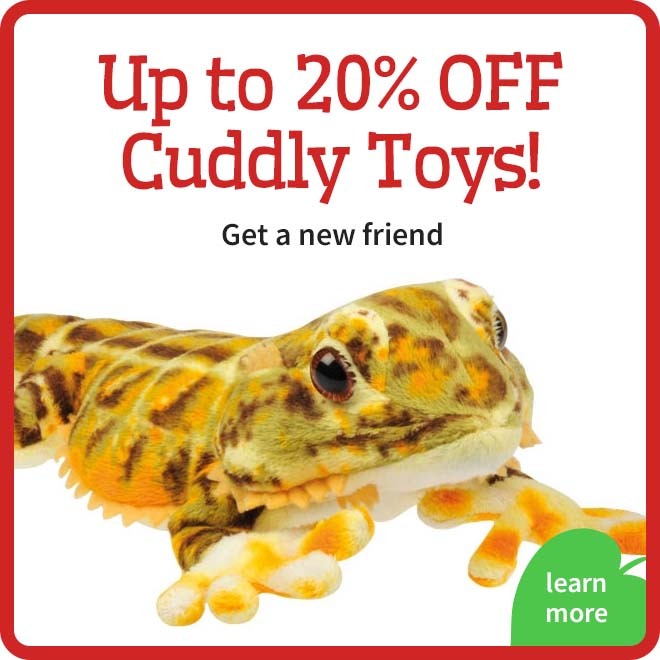 This range includes small flies and crickets for babies to large crickets, locust, mealworms and grubs for a fully grown gecko. There is also a range of prepared insect, vegetable and fruit diets that can be used when fresh foods are not available. 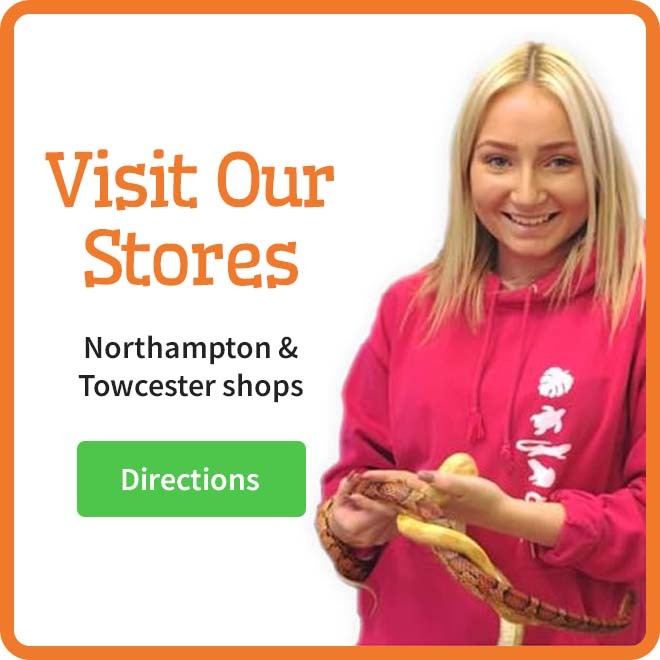 For advice on the correct diet for your gecko please check our Care Sheets.